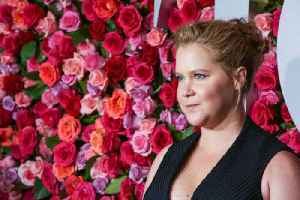 One News Page > News Videos > Amy Schumer Announces New Comedy Special "Growing"
Amy Schumer Announces New Comedy Special "Growing"
On Tuesday, comedian Amy Schumer took to Instagram to announce her second comedy special is set to debut next month on Netflix. The new special, entitled 'Growing,' is taped in Chicago and set to hit Netflix on Tuesday, March 19. SF Gate reports 'Growing' has been described as “a refreshingly honest and hilarious take on marriage, pregnancy and personal growth.” Schumer’s previous deal with Netflix made a splash in headlines when it was reported that she requested the streamer for more money after learning that Dave Chappelle and Chris Rock were paid significantly more for their comedy specials. 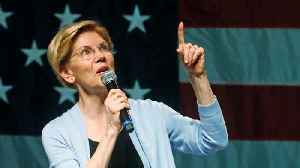 Schumer credited her request to working hard, selling out arenas, and always giving her fans a good show; which is sure to present itself in her new special as well! 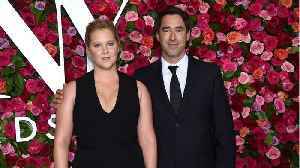 Amy Schumer opened up about her personal life in her Netflix special called “Growing.” According to Extra, Schumer revealed her husband Chris Fischer has autism spectrum disorder. 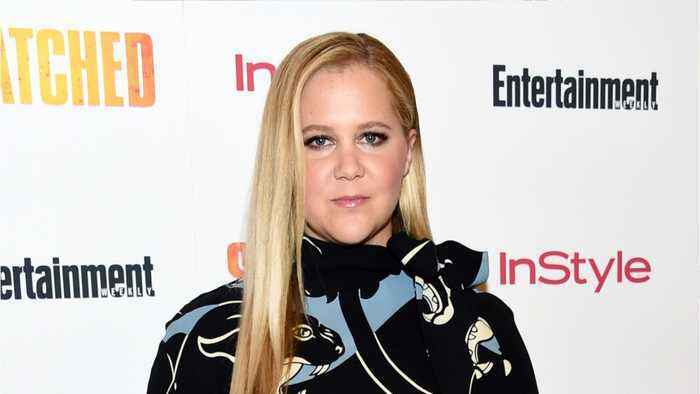 During an..
Amy Schumer wanted to lose stigma of autism The star opened up about her husband's Asperger's Syndrome diagnosis to get rid of the "stigma". In her Netflix special 'Growing', the comedian revealed her.. 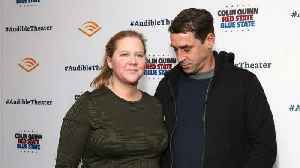 In her Netflix special 'Growing', the 37-year-old comedian revealed her man Chris Fischer has the form of autism, which is a developmental disorder autism and can cause difficulties with communication..
CNN reports Amy Schumer is hopeful that at some point being diagnosed with autism will be no big deal. 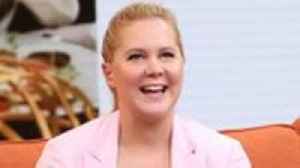 The comedian/actress appeared on Wednesday night's episode of "Late Night with Seth Meyers" and..
Cape Town – Amy Schumer is not only making jokes in her new Netflix special – she&apos;s sharing heartfelt stories about her personal life, too. In Amy Schumer: Growing, the 37-year-old opens.. According to CNN.com, &quot;Amy Schumer opens up about her husband in her new Netflix special &quot;Growing,&quot; which started streaming Tuesday.&quot; She stated, &quot;I knew.. 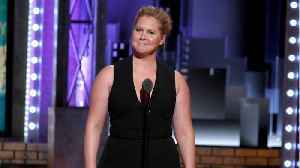 According to CNN.com, "Amy Schumer opens up about her husband in her new Netflix special "Growing," which started streaming Tuesday." She stated, "I knew from the beginning that my husband's brain was..